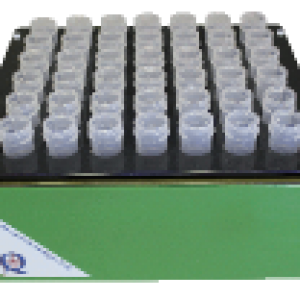 QBlock is compliant and perfect for many US EPA methods including 200.2, 200.7, 200.8, 245.1, 3050A, 3050B and SW 846 (7470A, 7471B), pre and post microwave digestion treatment and may also be upgraded to the Vulcan automated digestion system. 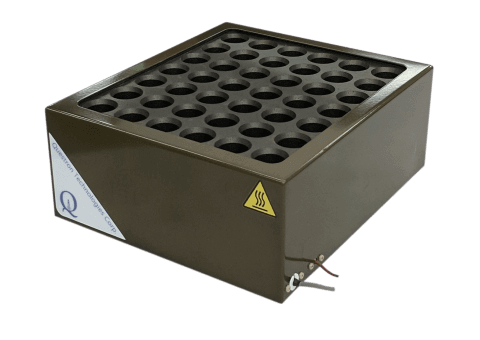 QBlock series digestion systems provide a wide range of volume and capacity options including customization. The PTFE-coated graphite block and enclosure ensures contamination-free results. The lifespan of the system is dramatically increased by removing the electronics from the acid environment and placing them outside of the fume hood. 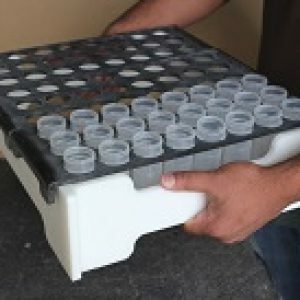 PTFE-coated sample vial carrying tray. 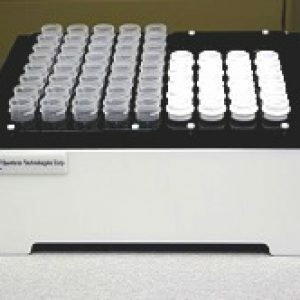 Do you have unique vial and temperature requirements? 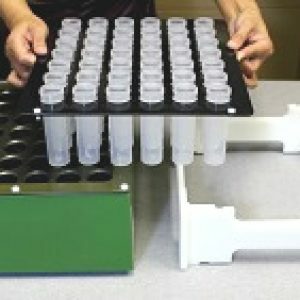 Questron will design and manufacture customized block digestion systems for your applications. Contact us for a quotation on your customized heating block requirement.